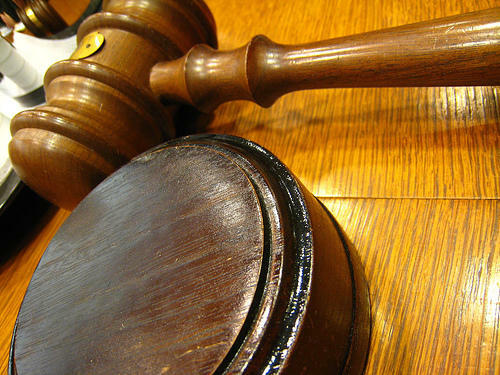 A New York State court has dismissed an appeal of a unanimous ruling that upheld the Adirondack Park Agency’s approval of the Adirondack Club and Resort project in Tupper Lake. Supporters of this largest-ever proposal to come before the agency say the ruling should allow the project to move forward. But the opponents that sued to block it say they have another legal option they will pursue. 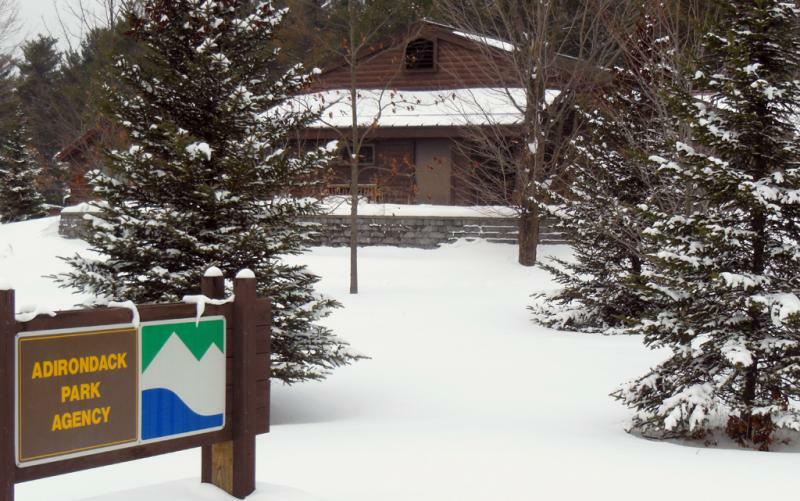 More than eight years ago, developer Michael Foxman and his company, Preserve Associates, proposed the Adirondack Club and Resort project. The plan was to re-develop the Big Tupper ski area, build single and multiple family dwellings, an inn, a marina and single-family great camps. The Adirondack Park Agency issued its approval in January 2012 with conditions that included protection of open space. The environmental advocacy group Protect the Adirondacks filed suit in March 2012 challenging the legality of the APA’s approvals. In July the Appellate Court ruled five to zero that Protect the Adirondacks’ claims were speculative and without merit and the APA permits were legal. The group then filed a motion for permission to appeal to the Court of Appeals. Protect the Adirondacks will file an appeal to the Court of Appeals within the next thirty days. Two environmental groups are appealing an appellate court decision that rejected their challenge of a development project in the Adirondacks. The appeal request is not sitting well with supporters of the project. A New York State court has ruled against a challenge to the Adirondack Park Agency's approval of a proposed 6,200-acre, year-round resort development in Tupper Lake.